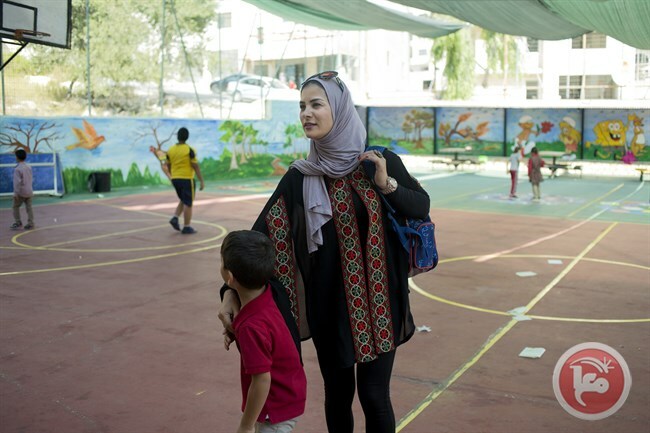 (Ma’an News Agency) – Meet Amani, 26, who works at the Women’s Center for Legal Aid and Counseling, Amani’s days are very full; she is pictured below picking up her two sons Hussam, 7, and Muhannad, 5, from school. 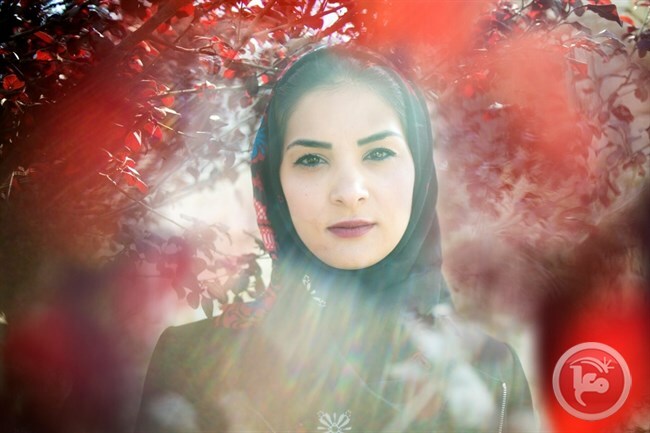 Amani is from the Arura village in the central occupied West Bank; her work is in Ramallah City, so every day – she drives one hour each way; Amani says that she doesn’t mind because the drive is so beautiful. An Israeli checkpoint on the way to Arura; during times of clashes, Israeli forces could seal off the village for days. 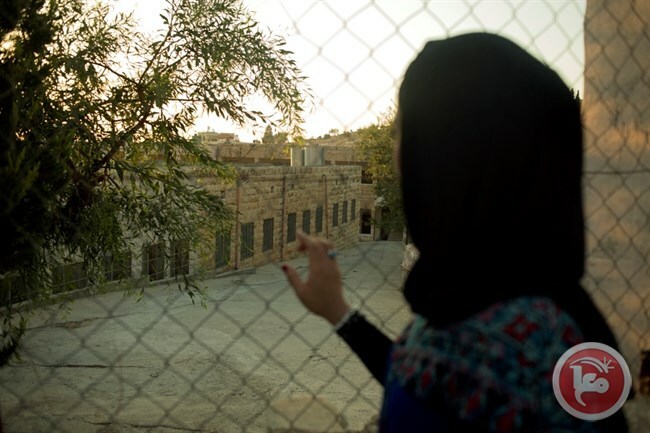 Amani outside of her high school in Arura; her parents arranged her marriage when she was only 17 years old. Yet, she had the highest score in her year for the Tawjihi (high-school exam) and was granted a scholarship for university, she was already pregnant when she enrolled. She completed her Bachelor degree in Business Economics with distinction. 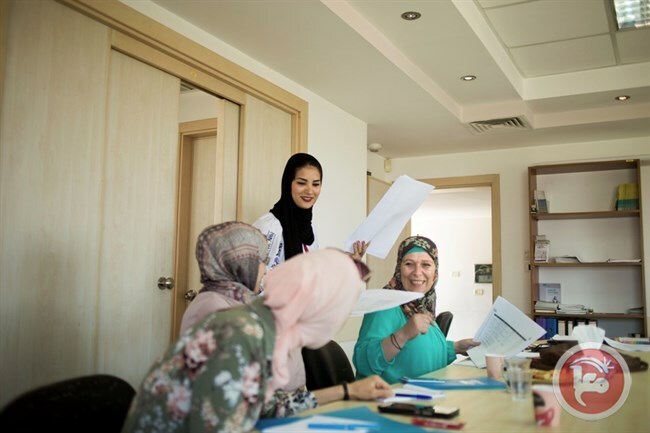 Together with her colleagues at the Women’s Center for Legal Aid and Counseling, Amani led a campaign to abolish a provision that is implemented in Palestine. The law stated that rapists could not be punished if they married their victims. This candle, a wedding dress with a black ribbon, was part of the Woman’s Centers campaign.